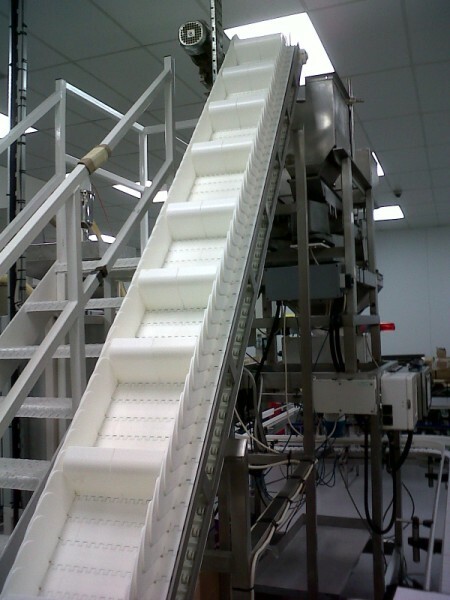 Different packing, assembly and product handling processes require very different conveyor systems. 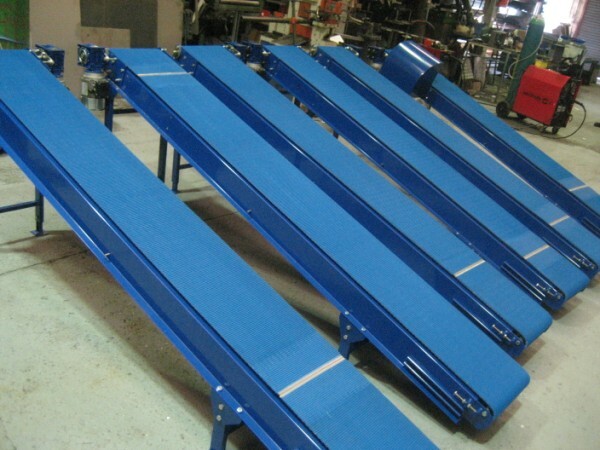 So, no two conveyors can ever really be the same. 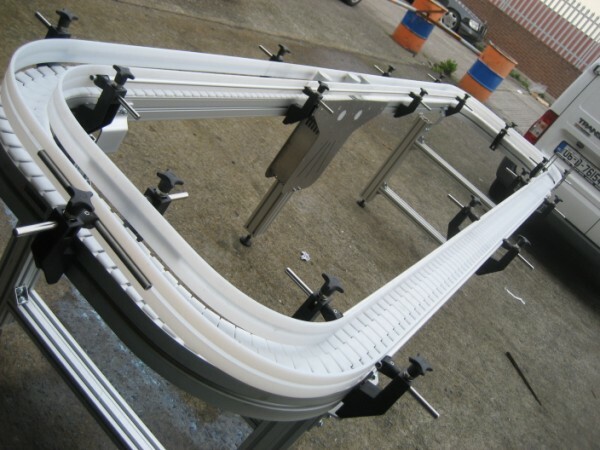 The length, the width, the height and the speed of your conveyor system are all variables which can vastly influence the efficiency of your individual production process. 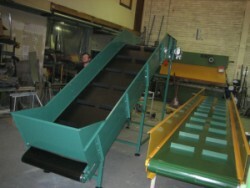 At Metal Masters our designers will sit down with you and examine the intricacies of your particular product handling operation. 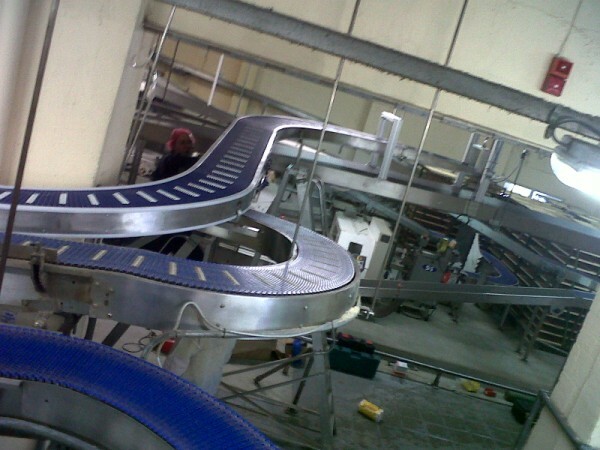 We will then analyse exactly which design features will best suit your needs - turning that analysis into a customised draft plan for your new conveyor system. 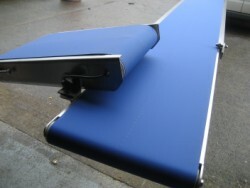 It's that highly personalised service that marks us apart from the competition. Metal Masters enjoy huge customer loyalty, and production managers and engineers from every industrial sector return to us time and again for our expect advice and matchless manufacturing consultancy service.